Intel has gained unexpectedly high iPhone chip orders. Intel is benefitting from Apple’s current standoff with Qualcomm, with Apple reportedly upping its wireless “baseband” chip orders from Intel for the iPhone. Apple first added Intel as a second baseband supplier in 2016. This was part of its strategy to diversify the number of suppliers that provide each of its components, to allow Apple to lessen its risk and negotiate more favorable terms for components. At the time, Apple was sourcing 30 percent of these chips from Intel and the rest from Qualcomm. Intel charged $15 for chips, compared to Qualcomm’s $23 — but Intel’s price was lower as the result of inferior performance. As a result, market watchers expected that Apple would switch back to Qualcomm. Instead, Apple is now reportedly giving Intel 50 percent of these chip orders, as a result of its standoff with Qualcomm. This could rise to 70 percent of the baseband products for iPhones by 2018. 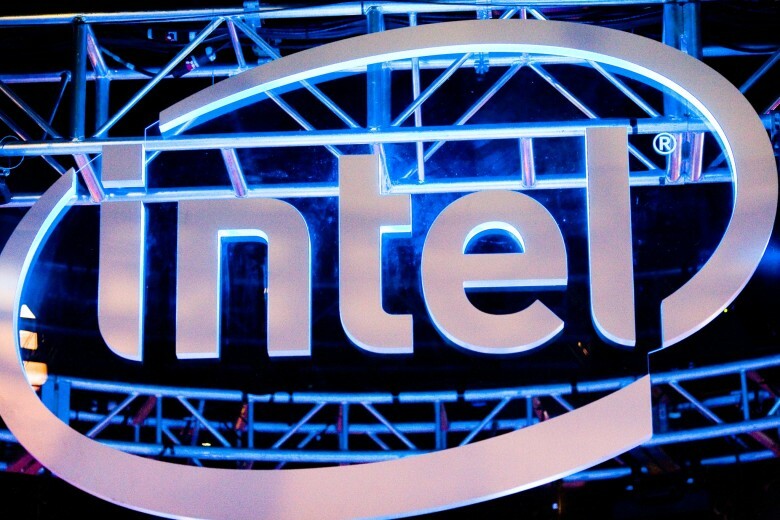 However, with Apple’s current strategy for moving its chip development in-house, Intel’s current fortunate position could turn out to not be a lasting long-term strategic partnership. This “insourcing” has so far affected Apple GPU maker Imagination Technologies and power-management chip company Dialog Semiconductor. Qualcomm then hit back with a lawsuit of its own, arguing that Apple is being misleading and has breached its contract. Qualcomm reportedly plans to try and force Apple’s hand by seeking a ban on Apple importing iPhones into the United States. In addition, there has also been a squabble between Qualcomm and four of Apple’s suppliers, after Apple allegedly pressured them to withhold royalty payments to Qualcomm.